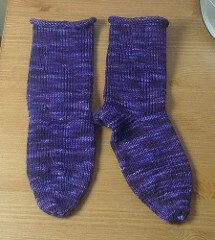 I currently have about 30 patterns listed on my designer page in the Ravelry pattern library. I am working on getting them all listed and linked up here. OK, so it’s gonna take me a while.